To educate the student poppation on how to consume alcohol responsibly. All FAGE members are invited to sign the Charter where they agree to run prevention activities at the same time as student parties. The Charter also includes a section on the promotion of a responsible drinking environment by adopting a price policy to deter alcohol abuse (such as offering free or low-price soft drinks and avoiding open-bar promotions). 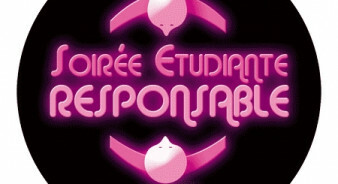 Members are invited to apply for the quality "Responsible Student Party" logo. Each year, a training seminar on how to implement the Charter is held for leaders of student associations. From 2010, kits to help the student associations enhance their commitment as a signatory of the Charter are distributed each year. They contain: copies of the Charter; pamphlets with responsible drinking messages; stickers and “Responsible Organiser” bracelets and a “Technical guide for the organiser of responsible parties”. Training courses for heads of student associations : “Organising a Responsible Student Party” and “Managing the Flow of Beverages”. 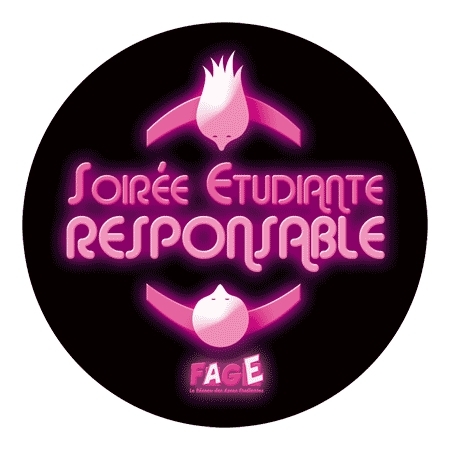 Prevention at student parties: 102 kits sent to associations of the FAGE network. 25,000 students reached. 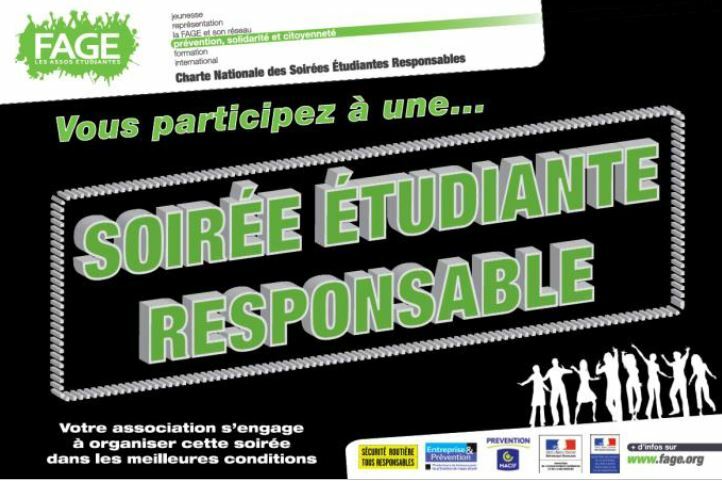 "Responsible Student Nights": 102 signatory associations of the charter in 2017 (counter goes back to "0" every year). 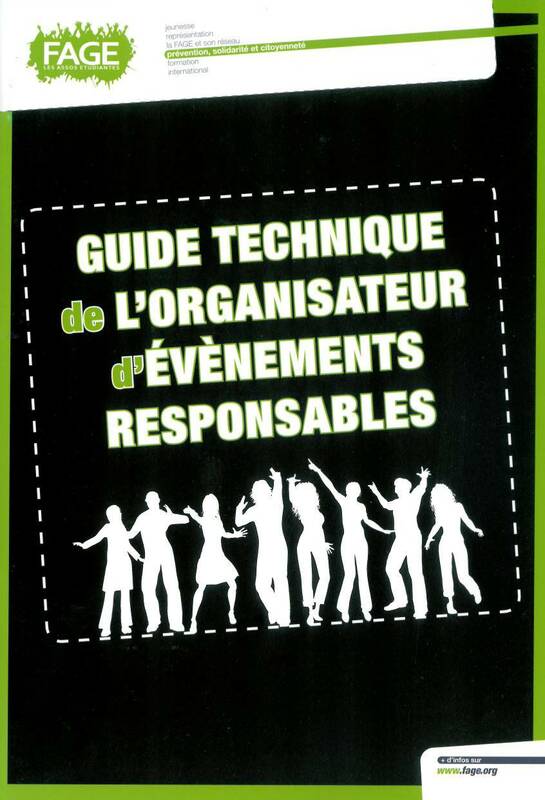 17 training courses were held for the heads of student associations ("Organising a Responsible Student Party" and "Managing the Flow of Beverages"). 352 students were trained.